You stand at the entrance to the nicest neighborhood in your town. Flanked by your best buds and armed with treat bags and the most convincing costume you can come up with, you are ready to go make your pitch. Your request is greeted with admiration and handfuls of delicious treats. Now, you had such good luck with this the first time, you and your friends decide to give it another shot the next week. However, instead of earning a ton of candy, you now get confused stares, slammed doors, and threats to call your parents. This is what marketing can be like. What Works Today Doesn’t Always Work Tomorrow– Try Trick or Treating on Nov. 12th and see how that works for you. The same goes for your marketing. Your market and customer base is constantly changing, with new and different ways to reach them emerging every day. If you want candy on Nov. 12th, you are going to need a different technique than on Oct. 31. There is a Limited Window of Opportunity– If you miss the chance, it may not be there later or again. Halloween only comes once a year, and once it is gone, you won’t get that chance again for quite some time. If you don’t act fast on a potential sale, then chances are, you won’t win that business. It’s A Numbers Game– The more houses you hit, the better your chances of winning big. The wider you spread your marketing net, the more chances you will have to close business. Plan Your Route– Smart targeting goes a long way in maximizing rewards. While more is more, focused is better. If you want the most, best candy, you go to the biggest neighborhoods with the nicest houses. Preparation is Key– The best costumes win the contests. Make sure you are dressing up your offer to make it more appealing to your buyer. 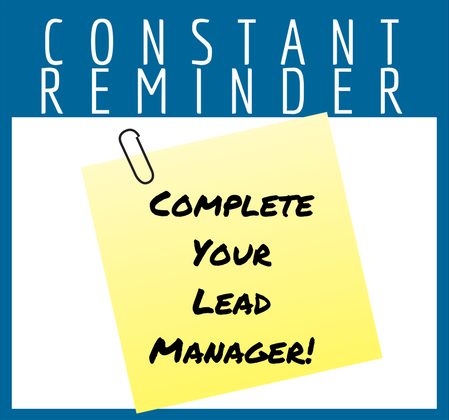 Sometimes You Get Pennies– Not every lead is a Full-Size Baby Ruth. Some houses will give apples, some will give Snickers, and most will be somewhere in between. The same goes for your leads. Beware of Tricks– Don’t forget, halloween isn’t just about treats. Look out for scammers, and techniques that simply don’t work. There is always someone trying to steal your candy. If you want to win, you gotta be nimble and quick. Pay attention to what is going on around you and always know where your treat bag is. It Takes Fear– If Halloween has taught us anything, it is that sometimes it takes the threat of negative consequences to get what you want. Sometimes you need to bring the pain in order to close a sale. Be Brave– The people sitting at home on their couches are the ones handing out the candy, not the ones raking it in. It takes putting yourself out there and making some sort of effort in order to get what you want, in life or business. It’s Life or Death– Bad decisions can be deadly (for your business, anyway). Make smart marketing decisions by using data-driven, proven tactics and regularly calculating your ROI. 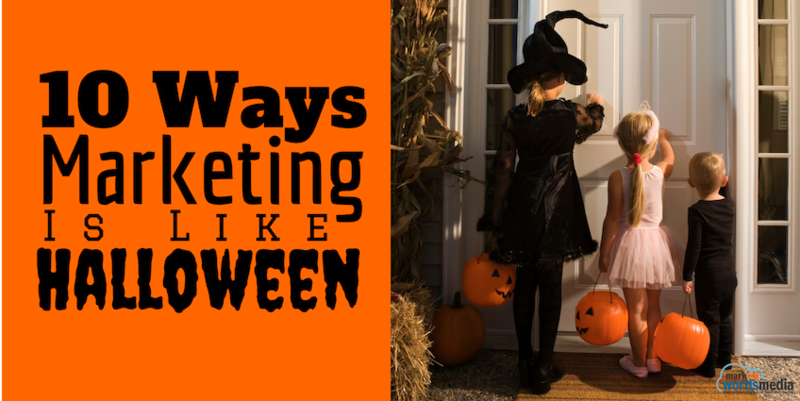 The best marketing plans are just like the best trick or treat plans. They are based on history, research, logic, and trial and error. You base your knowledge on what you have learned in the past, how things have changed, and what resources you have available to you at the current time. With our lead generation campaigns, we pay attention to both short and long-term trends to understand the effects of our various marketing channels, adjusting the blend and messaging regularly to keep your leads flowing and growing.